After purchasing add-on named "Network Compatibility", user will be shifted to "Multi-PC License". 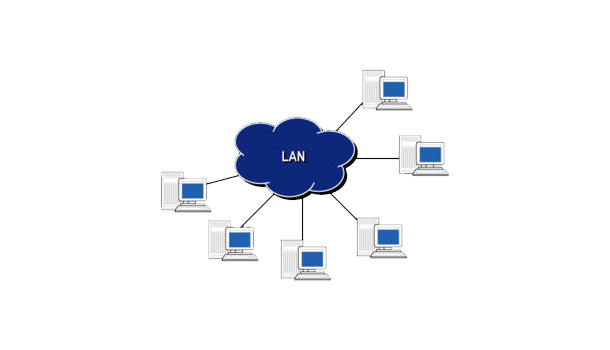 Software will be installed & registered in Server (Any one Computer among Network), From server, software folder will be shared which can be accessed by another connected PC. 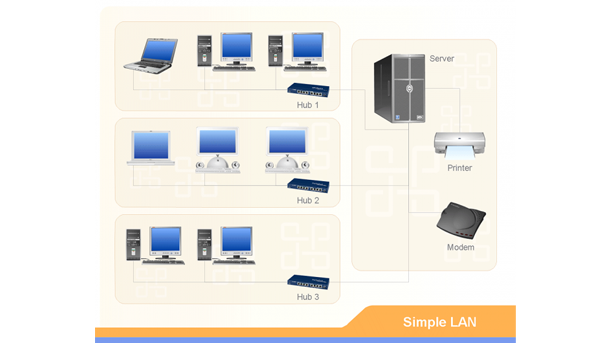 Single software can be fully accessed from multiple PCs at single time. Data entered by different PCs will be accumulated in server as well as another PCs will be updated. NOT SATISIFIED WITH EXISTING FEATURES?